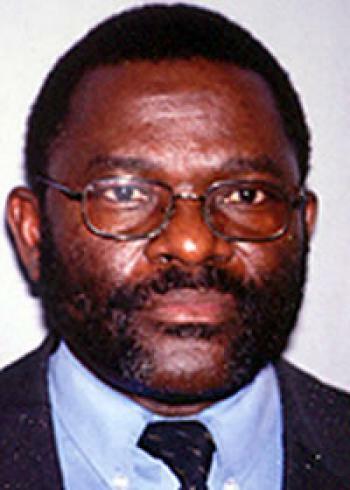 New Generation Party (NGP) party president Humphrey Siulapwa says old, recycled politicians like Peter Machungwa must retire. Siulapwa told journalists in Lusaka Sunday morning that the MMD should have found youthful people to adopt as MP instead of recycling the likes of Machungwa. He said Machungwa has been an MP for almost 20 years now and wondered what else he has to offer. He said president Banda can find something else for Machungwa to do instead of trying to take him to parliament.